When you organized your workspace last week, I suggested that you look around to see and hear things that might be distractions to you. If you have not done that already, then look around and listen to really determine what catches your eyes and ears. These are the things that catch your attention and pull it away from work. They may be things like books that draw you in to read just “a little bit”, pictures of your family that make you daydream, or noise from a fan that is just irritating enough to pull your attention. Paying attention and removing these can make a huge difference to your work speed. What about the things that cause frustration or resentment? Things such as the stack of bills that need to be paid or the reading material that you have for the week, or the project that is waiting for a response from a non-responsive co-worker. Are these things distractions too in that they cause negative energy in your work environment? Then maybe you need to deal with them differently. 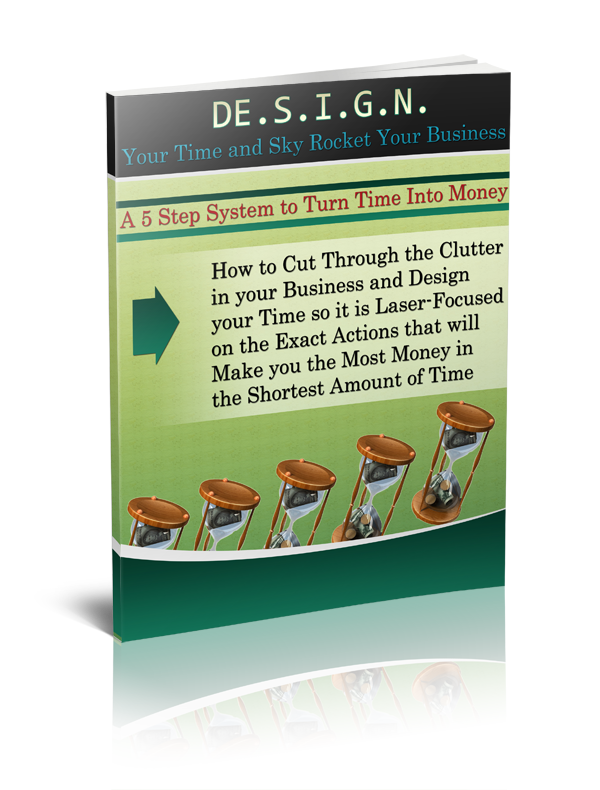 They need a system that will ensure they are taken care of, but it does not need to be in your line of sight where it causes you to sigh with irritation and loose minutes of productivity. So, find ways to file or store these things where you can be sure they will be dealt with, but they won’t be a distraction. For example, use your tickler file to put the bills in or the reading material and place the project on the co-workers desk with a note to get this back by a certain date with their response (then place a note in your tickler file on that date so you are sure to have scheduled the time to get back to it). Then Consider Adding Productive Attractions. 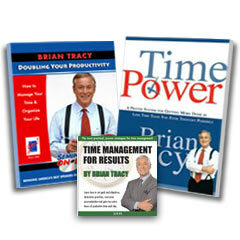 Another way to increase productivity is to make your environment work for you. And you can do this by adding certain items that remind you of your goals and objectives. For example, you can create a dreamboard that holds the pictures of what you want to accomplish in your business and life. Or you can have framed statements that remind you of the power of attracting success. Then when you see these, instead of being distracted your productivity will be enhanced because of the reminder. This will trigger you to work harder and more effectively to reach your goal.